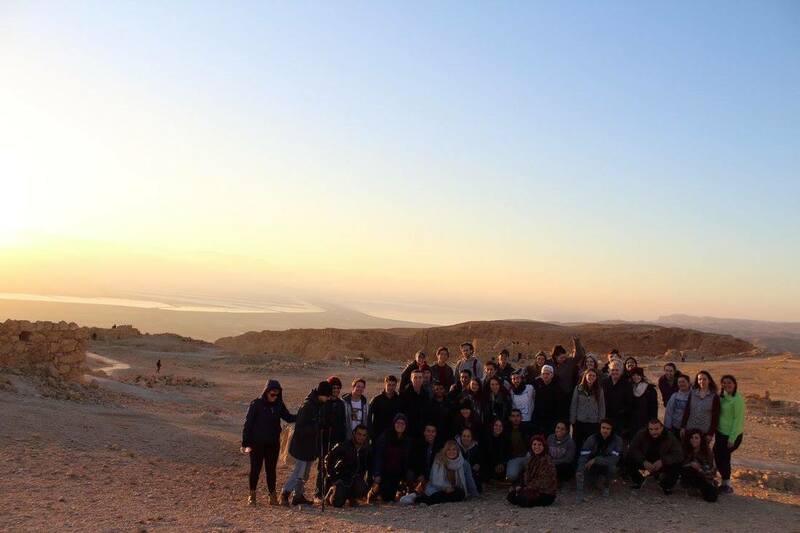 Go on Birthright Israel with Santa Cruz Hillel! Register at www.freeisraeltrip.org/santacruz and create an account with a non-university email address. This will be your user ID. Fill out Part I of the application and submit a $250 refundable deposit. For Trip Selection, choose “Campus Trip” and select UC Santa Cruz. Sign up for a 30-minute one-on-one chat with Hadas Perez. This allows us to get to know you, determine eligibility, and gives you the chance to ask questions. Hiking on the Golan Heights. Seeing the sunrise at Masada. A camel ride and a night in a Bedouin tent. A mifgash (encounter) with your Israeli peers.